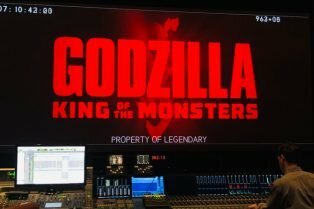 Godzilla: King of the Monsters is Complete Si.. 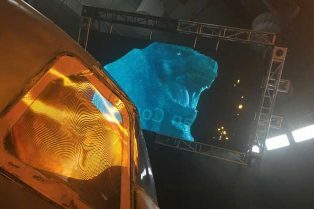 The Godzilla Sequel Filming Has Wrapped! 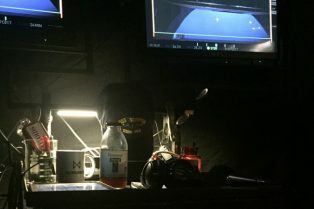 Exclusive: The Krampus Easter Egg Crossover N..
CS Video: Michael Dougherty Talks All Things Krampus! 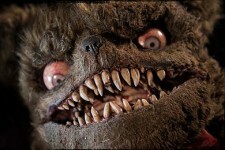 ?Who knew that Krampus would be the next go-to “thing” in horror? 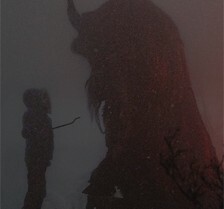 Legendary Pictures and Michael Dougherty are reuniting for the horror-comedy Krampus, reports Deadline. 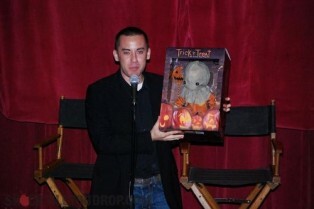 The two collaborated on the Halloween-themed horror anthology Trick ‘r Treat. They even have a sequel to that film in the works. 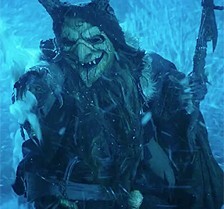 Krampus will tell of the Christmas-themed demon that has gained popularity over the years.